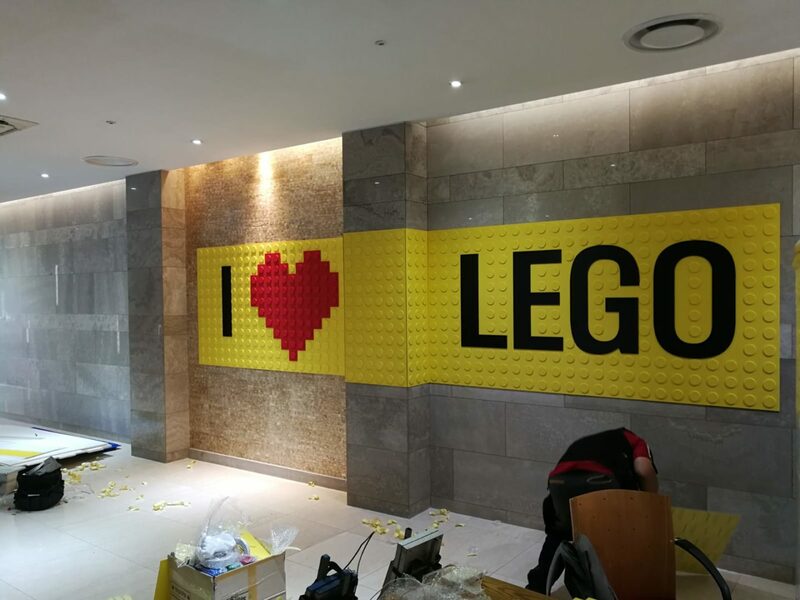 I Love Lego is coming to Seoul! 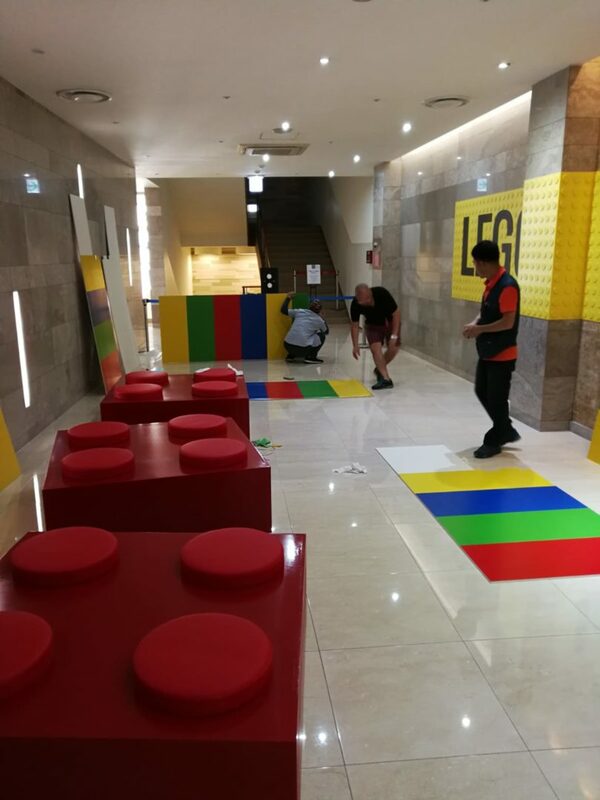 The first exhibition of the world tour “I love LEGO” by COMEDIARTING in collaboration with ARTHEMISIA and JHAHA, co-hosted by The Dong-A Ilbo and Jaha, will be held at the Cultural Hall of the Lotte Department Store at Gimpo Airport, starting from July 20. An exhibition entirely realized with the most famous bricks in the world. 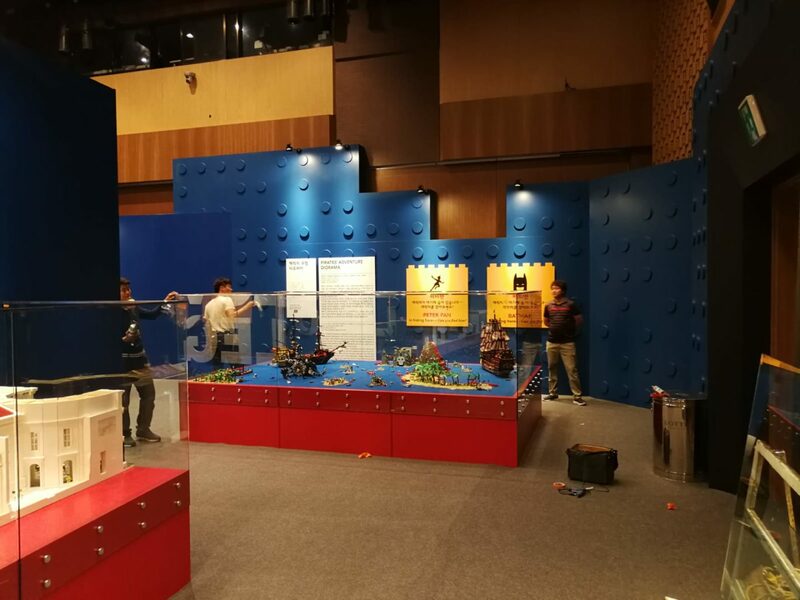 The event is the first exhibition that has been permitted by the Denmark Lego Group to use the LEGO title. 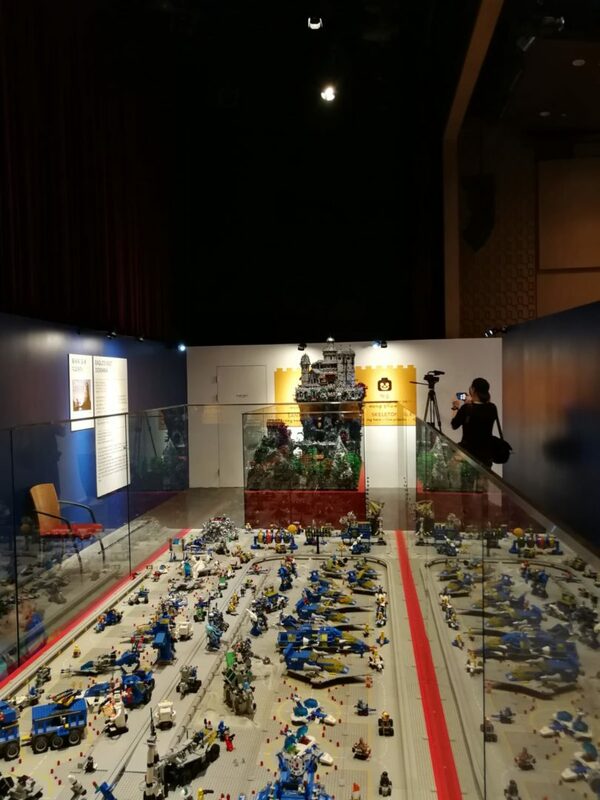 The exhibition is divided into six sections and uses a total of 1.016 million pieces. 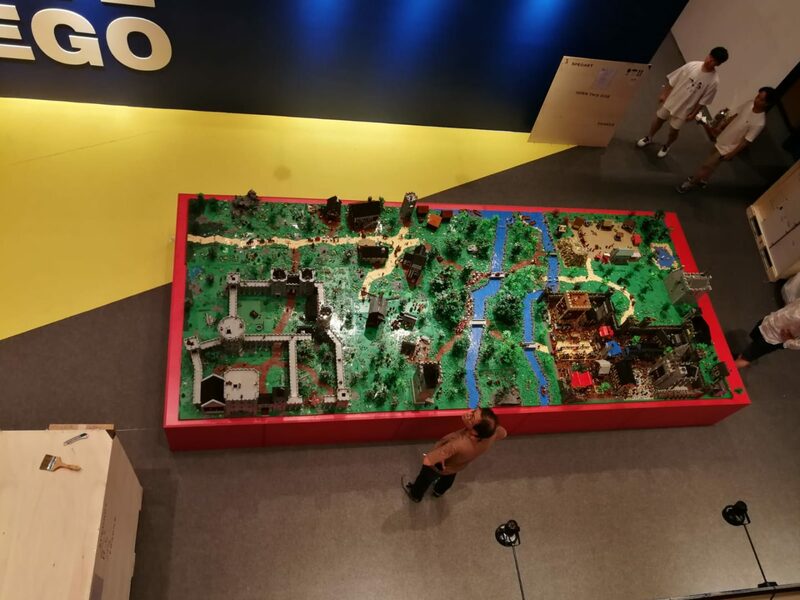 It features various themes ranging from ancient and medieval Rome, modern cities and outer space. 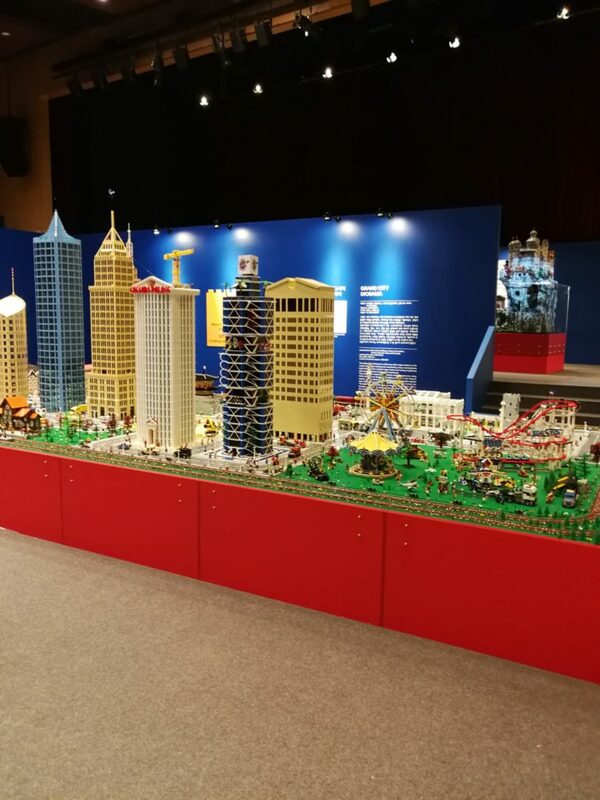 There are even works that have taken several years to build, which are so grand that they are breathtaking. 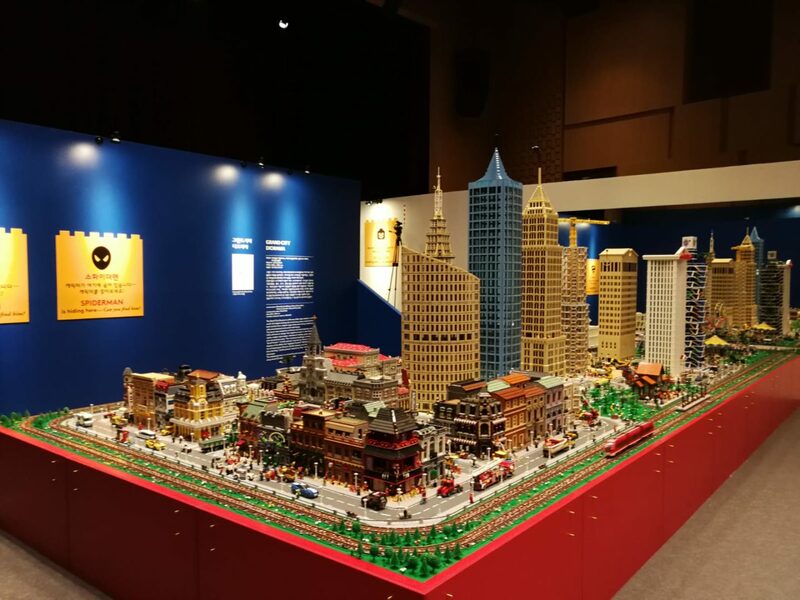 Though LEGO comes from Denmark, the sub-title of the exhibition is “From Italy to Seoul,” because most of the works in the exhibition have been created by Romabrick, an Italian LEGO user community. 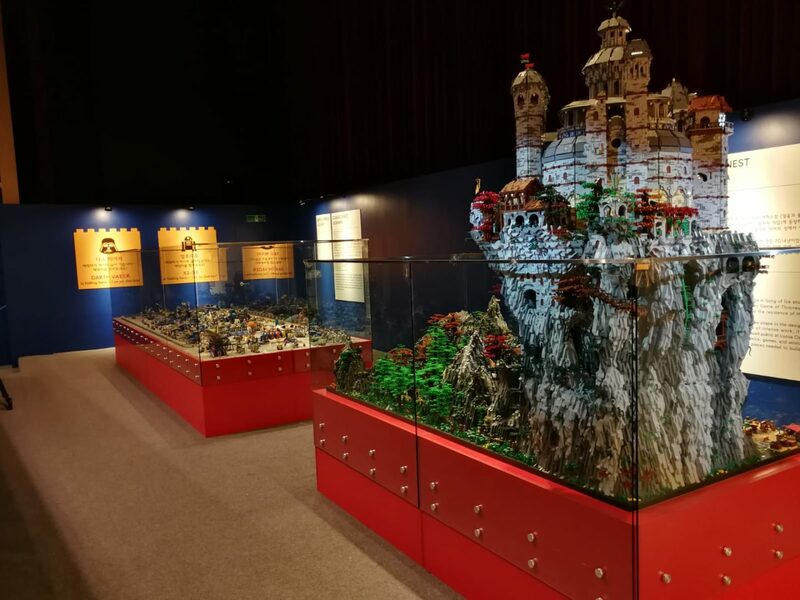 Romabrick, one of the oldest LEGO user communities in Europe, is mostly from Rome and creates LEGO pieces with the certification of LEGO. “Some of our members come from engineering and architecture backgrounds, which adds to reality,” said Romabrick with pride. 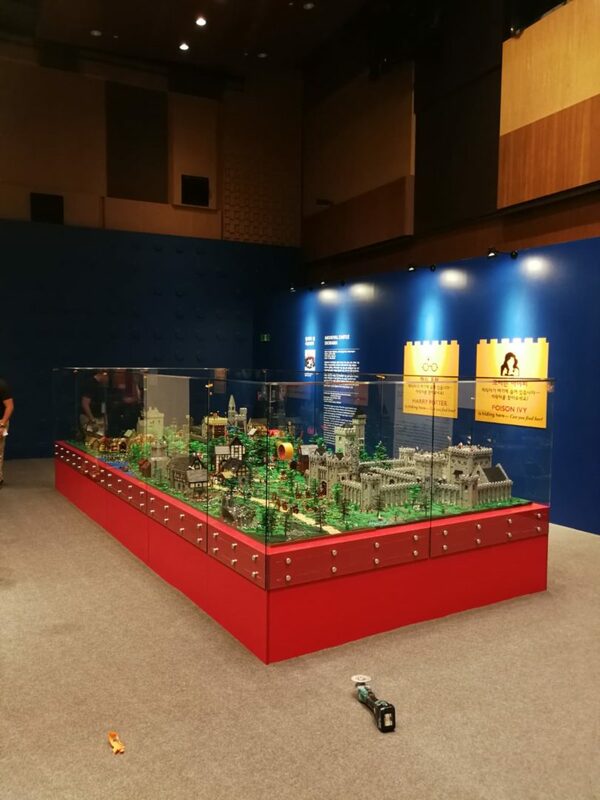 For the first time, will be visible the reproduction of the Eagle’s Nest, an impregnable stronghold of the TV series Game of Thrones.